Twitter is full of conversations. It has an active user base of 330 million users sending around 500 million tweets daily, about 87,500 people tweeting every second. 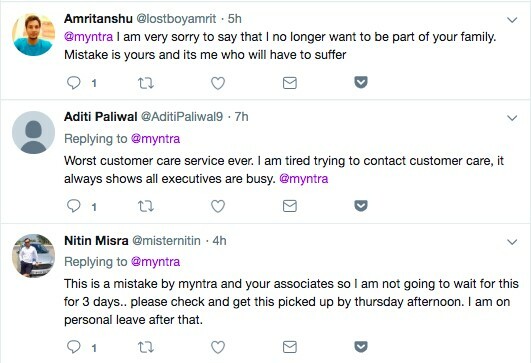 The Twitterverse is truly a goldmine that brands can leverage to find leads, improve their customer support or identify ways to improve their business. Twitter Advanced Search is a hidden treasure that most brands do not know about or feel overwhelmed while using it. It contains a plethora of opportunities that brands can leverage to engage with their followers. This search tool when navigated in the right manner, lets you find exactly what you are looking for and saves your time of endless scrolling of finding what you want to find. You can start with the Twitter Advanced Search here or you can type a search query in the search bar and then click “show” next to “search filters” in the left-hand sidebar. If you are a social media manager or a community manager who handles a brand’s Twitter account, chances are you may have been Googling about ways that can help your business grow. Read on to know five cool hacks that you can use to make your business grow using Twitter Advanced Search. 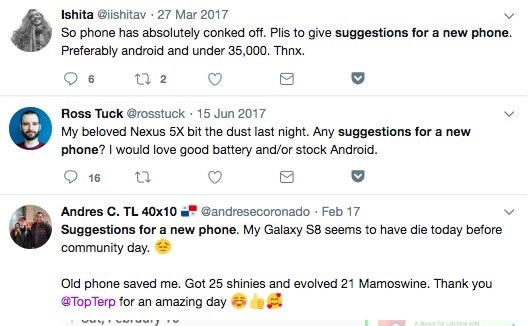 Before you search, take a few moments to think what your customer has in mind while they tweet to express their need for a product or service. Make a list of those search terms and narrow your search. Once you have a list, you can start a conversation with them. A word of caution – No customer likes direct sales or links to make a purchase in the first attempt. Always remember to build a relationship with the customer first and provide value before offering to purchase your product. One way to provide value is to write a blog post about your product or create a video which could benefit your potential customers and tweet it to them when they are looking for suggestions or recommendations. One of the easiest hacks to get new leads is to search for your competitor’s username and track what mentions they are getting. You can do this by adding the competitor’s username in the ‘to’ or ‘from’ sections in the tool. 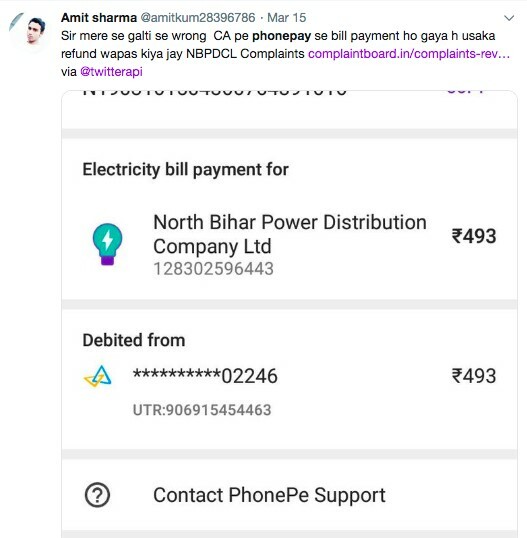 The ‘to’ search term will display all the tweets sent to a particular Twitter handle while the ‘from’ search term will display all the tweets from a particular Twitter handle to others. Through this hack, you can keep an eye out for what people are saying to your competitors or asking them. 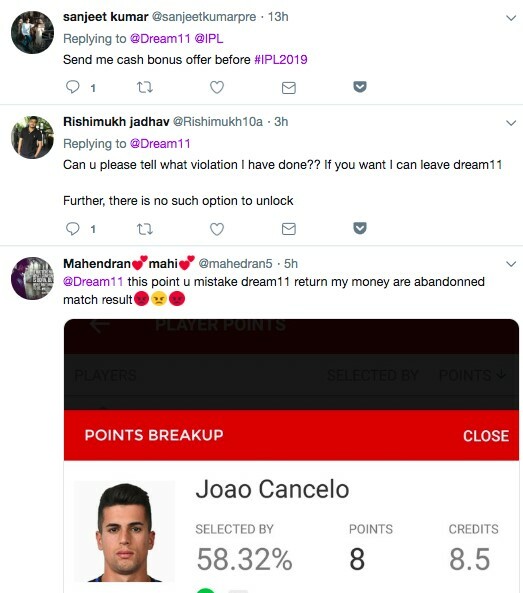 If you notice that the competitors’ customers are unhappy or dissatisfied with their product features or service, you can take this an opportunity to tweet them a special discount code or a chance to try your product for free. A wise tip here, save these searches for your future references. Most people go through a rigorous method while searching for influencers and sorting through relevant information in the Google search. The challenging task is to find relevant information, find them on Twitter and then connect with them for collaborations. What if we told you that you can save tons of your time by searching for influencers in your domain using the Twitter Advanced Search? You can, not just find the biggest players in your industry, but also, narrow your search by finding which influencer’s content is setting Twitter on fire or who has the maximum retweets or favorites. As a brand, there are times when you have to find your own tweets or tweets by a particular date to present to your client and to do so, you end up scrolling endlessly until you find the tweet that you are looking for. 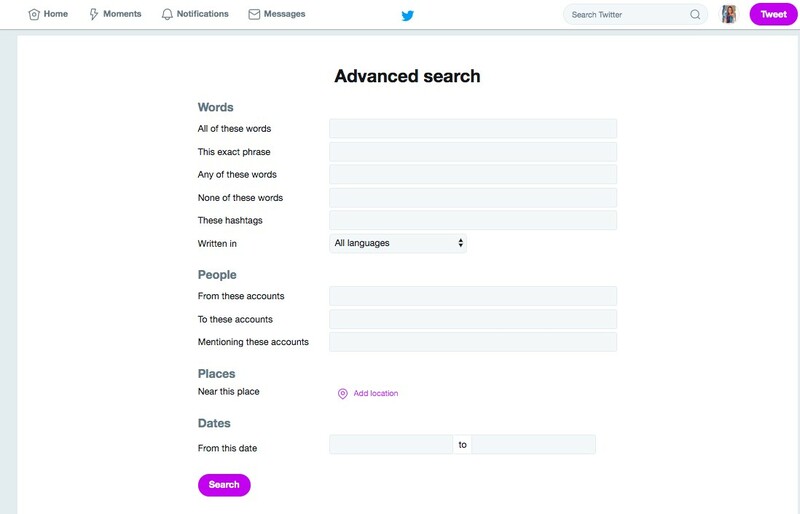 Luckily, through Twitter’s Advanced Search, you can search tweets by date using the ‘Dates’ search option by entering keywords that you are looking for or you can filter out tweets in a particular location by entering the ‘exact phrase’ that you are looking for. How do you plan to use Twitter Advanced Search for your brand? Let us know in the comments section. 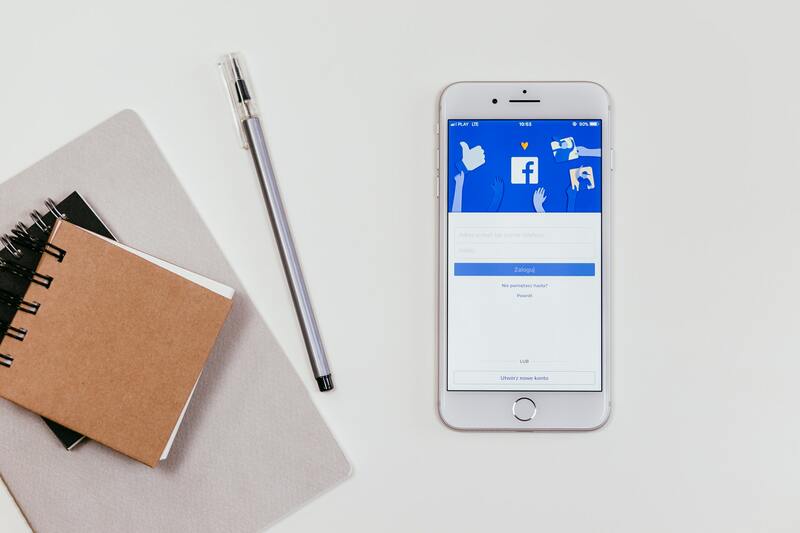 7 Facebook Ad Mistakes That Are Costing You Money!